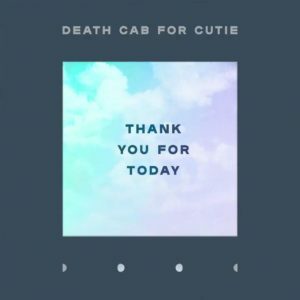 Thank You for Today is the sound of Death Cab for Cutie both expanding and refining; a band twenty years into its evolution, still uncovering new curves in its signatures, new sonic corners to explore. 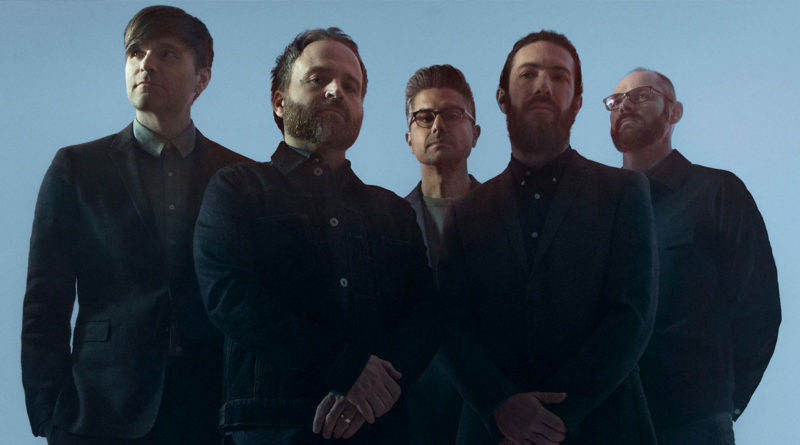 The Seattle band’s ninth studio album, recorded in Los Angeles with producer Rich Costey in late 2017 and early 2018, stands alongside classic Death Cab for Cutie albums including their 1998 debut Something About Airplanes and 2003’s masterful Transatlanticism as a definitive collection — ten tracks that are by turns beautiful and dynamic and darkly anthemic and bittersweet. 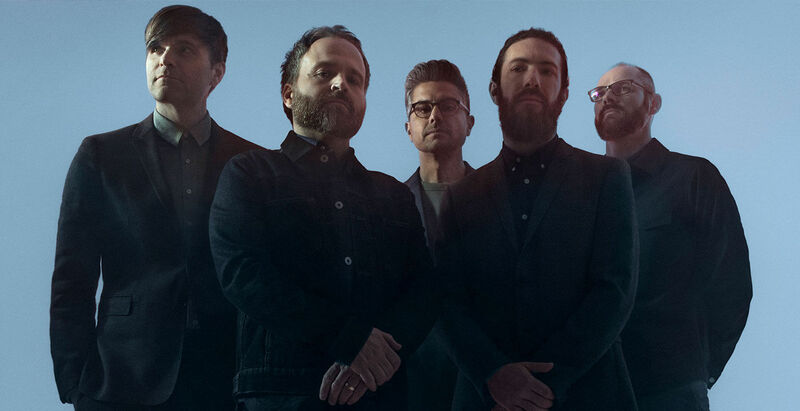 “I realized early on in the process that I wanted to write a record that is very much who we are,” says singer and guitarist Ben Gibbard. 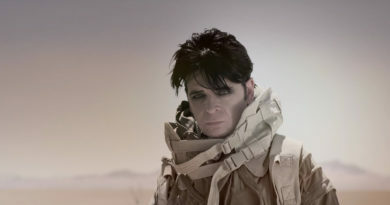 “I wanted to go more inward, and create something more personal.” On songs such as the kinetic “Gold Rush,” “Northern Lights” and “You Moved Away,” Gibbard ruminates on the flux going on in his hometown, and weaves a thread throughout the album about how interconnected geography is with memory, and how hard it can be to hold onto places, and to people, too. 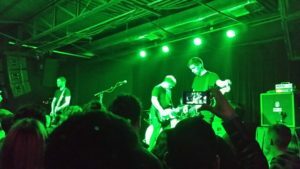 Although Gibbard’s initial creative process for this album was much the same as it had been on other recent Death Cab for Cutie LPs, there was an important change when it came time to start pre-production and recording: the addition of new members Dave Depper and Zac Rae, both of whom contribute guitar and keys. 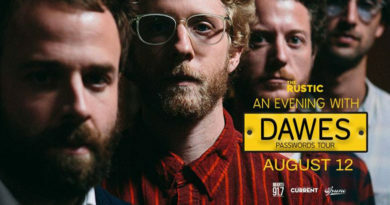 In the wake of founding member Chris Walla’s departure in 2014, Death Cab for Cutie had recruited Depper and Rae to join the band as touring players for the shows supporting their 2015 album Kintsugi. 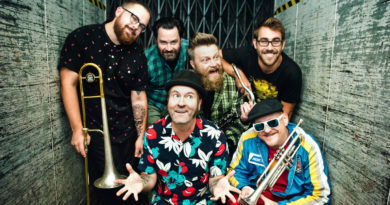 Doors at 7:00 PM / Show at 8:00 p.m.
· Starts: Thursday, Dec 6 at 10 a.m.
· Ends: Thursday, Dec 6 at 10 p.m.